Sops sought to woo small investors. The domestic financial institutions (FIs) including mutual funds suggested to rationalise tax rules and introduce uniform KYC norms in order to promote ease of doing business and encourage retail participation in the securities market. New Delhi : The domestic financial institutions (FIs) including mutual funds suggested to rationalise tax rules and introduce uniform KYC norms in order to promote ease of doing business and encourage retail participation in the securities market. Meeting the officials from the Finance Ministry, Sebi and RBI, the domestic brokerage firms, mutual funds and stock exchanges also want the government to consider digital Know Your Customer (KYC) for faster approvals. 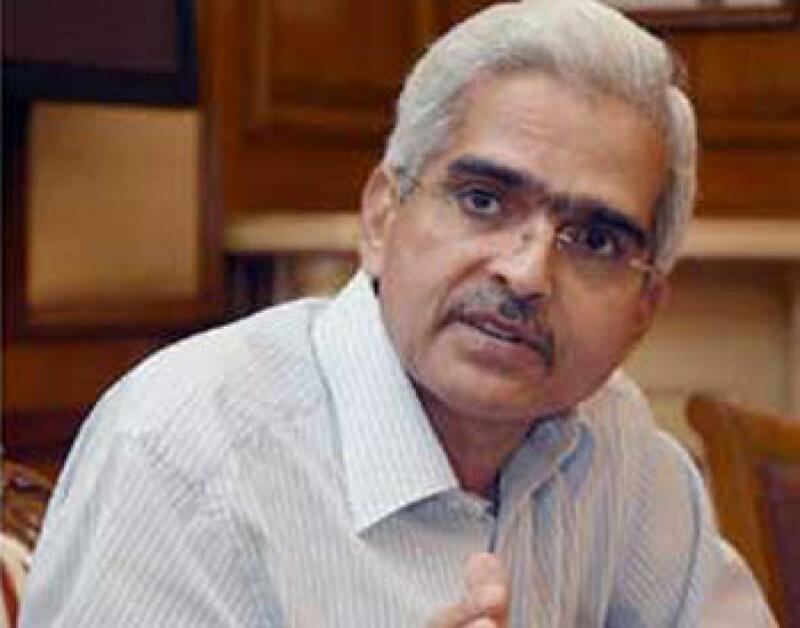 Later speaking to reporters, Economic Affairs Secretary Shaktikanta Das said, "There were some suggestions and representation with regard to rationalisation of certain tax provisions. We have made a note of... CBDT and CBEC officials were present. They will examine it... Let us see what can be done." The discussions also focused on increasing retail participation, widening of investor base, deepening of corporate bond market, bigger and wider retail participation in the bond market and development of market infrastructure. "The idea was to get their suggestions and inputs about what needs to be done to improve ease of doing business... To carry about some policy reforms in the area of financial markets," Das added. The domestic players also suggested that government should restore the tax exemption with regard to Securities Transaction Tax (STT). It was withdrawn in 2008. Investment and financial literacy should be made part of the school curriculum to deepen participation of investors in financial market. About 40 market participants including country's largest life insurer LIC, UTI Mutual Fund, Birla Sun Life, JM Financial and Kotak Mahindra Mutual Fund, participated in the meeting. BSE MD Ashishkumar Chauhan said discussions centered on attracting investments, taxation regime, depositories and methods of reaching out to people. "Most of the discussions were on KYC and how you get one single framework for all the intermediation whether in MFs, whether in stock markets, to bring in a unified KYC," Chauhan added. Edelweiss Securities CEO Vikas Khemani said there were discussion with regard to attracting more FIs and retail participants, besides ways for efficient market mechanism. With regard to deepening of bond market, SMC Chairman and Managing Director D K Agarwal said, there were suggestion for using the exchange platform for bond trading as well as bringing demat facility for bonds.